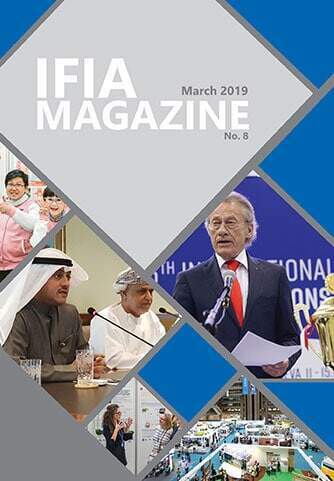 Following is a story of three Sri Lankan Women inventors, innovators and entrepreneurs who have achieved great success through realizing their talents and unleashing their innovative potentials. 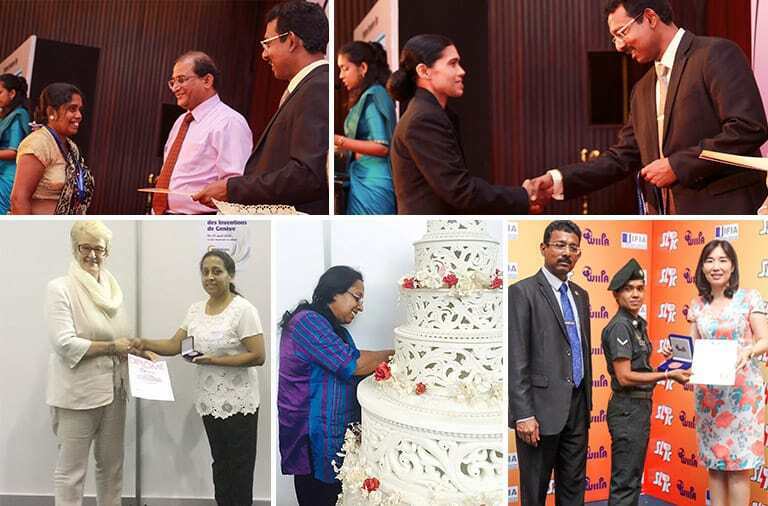 Ms. K. D. S. A. Wijayarathna is one of the Sri Lankan women who achieved her success by using her innovative talents and skills to create a novel mixture for decorating cake structures. She brought the traditional icing sugar cake decorating method into a novel way after spending more than eight years of her own experiments and using experiences she gained. 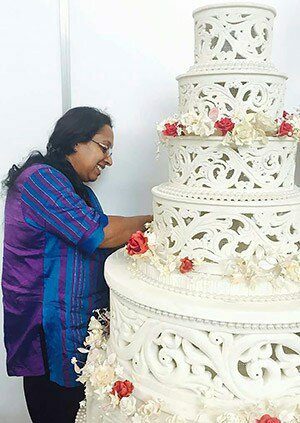 She invented a special mixture to decorate wedding cake structures by using corn flour. The special thing about this mixture is that it does not include any icing sugar as other decorations do. This was the first successive attempt that enabled her to create a cake decorating mixture without icing sugar. Though the world has widely used icing sugar mixed flowers and creations to decorate cake structures, now it has become a global trend for this special corn flour mixed decorations without icing sugar which was introduced by her innovative talents and skills. This special mixture has the ability to last long in average room temperature by withstanding any climatic and weather conditions such as rainy or cold with the minimum risk of mold, spoil and having damages from insects. On the other hand, this mixture can be produced in a lower cost than the existing icing sugar mixed decorations. 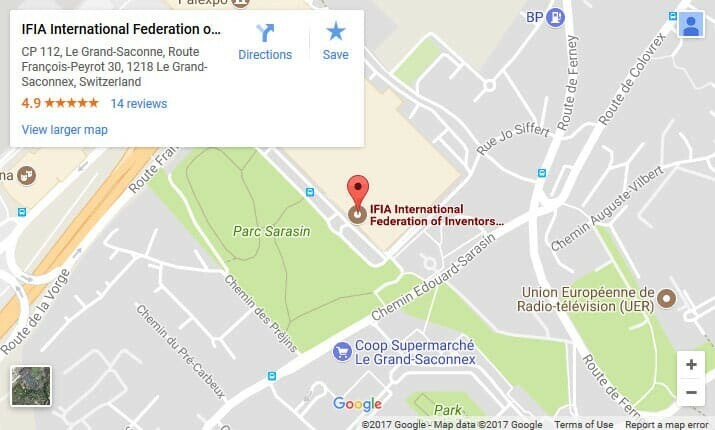 She obtained her patent rights for her invention in 2013 and she was recognized in many times both nationally and internationally for this novel creation. Ms. K. P. Mallika, Sri Lankan women inventor became an entrepreneur with her invention “Jackfruit Ice-cream” which was the turning point of her life. She was awarded as the “Best Entrepreneur” in year 2014 as she introduced her innovative product to the market which accomplished a great demand. Initially she focused on food products of dehydrated fruits and vegetables. Then she moved into a new era of food production through the guidance she obtained from a workshop for entrepreneurs which was organized by the Ministry of Science, Technology and Research in Sri Lanka in the year 2014. As a result of that, she started innovative food production through Jackfruits which were deviating from traditional food processing method. She managed to introduce her innovative food products as ice-creams which were in one of attractable way and delicious manner to conquer the local market. She did not limit her food products only for jackfruits and she applied her innovative knowledge with other similar fruits and kind of flours. As a result of that, her efforts were fruitful with deriving novel ice-creams with 27 varieties including Tamarind, Finger-Millet (Kurakkan), Ceylon Olive as well as medicinal herbs etc. The most special thing about these ice-creams is that they have been made from 100% organic ingredients and there are no artificial flavors, colorings or preservatives included. 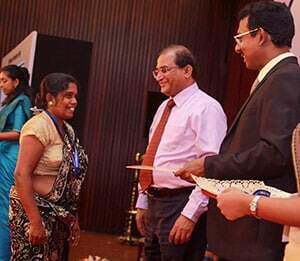 The most valuable result of her story is that she was able to introduce a number of food products from jackfruits and yellow sapote (Lavalu) which are very famous traditional fruits in Sri Lanka and that caused to open many number of direct and indirect job opportunities and possible paths to generate incomes for many other people. Currently she sells her food products in many outlets in Colombo area and will spread them soon in all over the island. There is a great demand for her food products not only from Sri Lankans but also from foreigners. She mentioned the supports that she received through the Ministry of Science, Technology and Research and also from the Sri Lanka Inventors Commission which were always been with her courage and now she is eagerly looking forward to spreading these delicious food products to many countries in near future. Ms. J. C. I. Nishanthi has been serving in 6th Sri Lankan Army Women’s Corp since 2008. She showed her talents in sports, cookery and innovations with an inter units and inter regiments competitions. She provided a great contribution in terms of enhancing sport skills in Sri Lankan Army Women’s Corp. She completed Physical Trainee Counselor Course and was appointed as an Army Physical Trainee Counselor in the year 2010. She engaged in cooking following National Vocational Qualifications up to Level IV and currently she is serving as a Lance Corporal and main chef. Her enthusiasm in the field of cookery led her to introduce new inventions and innovations in the same field and has shown her talents in many occasions. She has published a recipe book including 54 food recipes related to Coconut food products. She participated in many cookery related programs and exhibitions in many times in Sri Lanka from 2013 to 2016 which were organized by Vocational Training Authority and Sri Lanka Army. Then she moved towards with her novel idea of eco-friendly natural paper plates making machine in order to have a better solution for protecting environment from plastics. She designed a machine powered by electricity according to her own ideas to produce healthy dishes and bowls with different sizes and shapes from Areca Leaves.